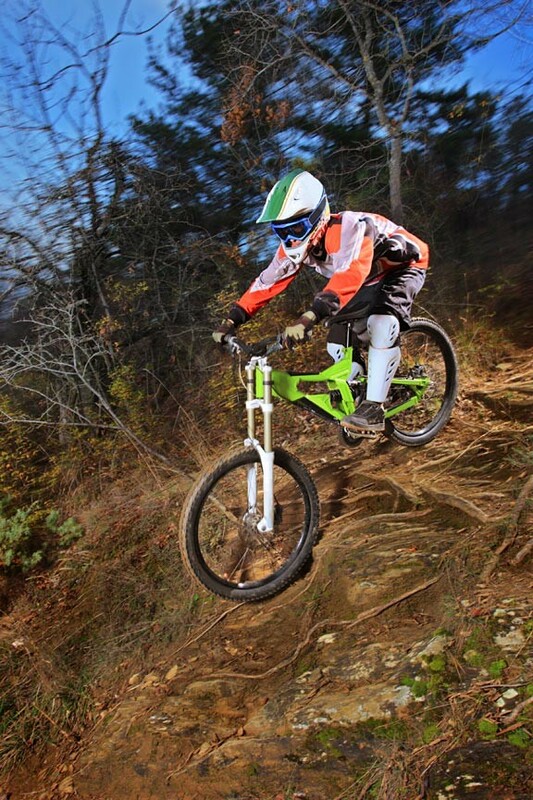 The Eureka Springs Fat Tire Festival is a three day celebration of exciting and competitive mountain biking challenges – July 18th through the 20th, 2014. A weekend filled with both competitive and non-competitive events, the 2014 Eureka Springs Fat Tire Festival kicks off on Friday at 5pm with a Short Track Race taking place at Harmon Park. Saturday picks up the pace with a number of challenging events including the Progressive Bike Ramp Down Hill, a one-way, downhill course of loose gravel and hard pack clay that includes doubles, table tops, step ups and downs, rock drops, ledge drops, rock gardens, and numerous berms. The Progressive Trail Design Super D is also on Saturday with a course designed as a mix between a downhill and a cross-country race including a 50′ climb, rock drops, sink holes, berms, ledges, loose rocks, and other challenges – a course of serious speed and danger. Sunday features more excitement with the 2014 Timex Race to the Lake, which starts off at Basin Park in downtown Eureka and, after three miles of cross-country insanity through alleys, up trails, and through radical elevation gains and losses, winds up at Lake Leatherwood City Park. More than just a hard-knocks competition for serious riders only, the Eureka Springs Fat Tire Festival features noncompetitive events as well, including numerous events for children, such as the Kids’ Short Track on Friday, the Fun Ride on Saturday, the Kids’ Rodeo on Sunday, and more. Eureka Springs Fat Tire Festival also includes a number of practice runs, awards events, live music, food, drink, and other festivities around town. Whether you come to compete, to volunteer, or as a spectator, the Eureka Springs Fat Tire Festival is a guaranteed thrill ride of fun and excitement for all! 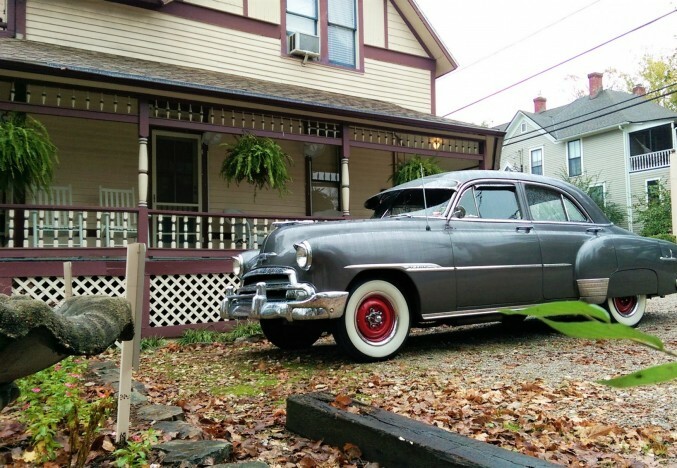 5 Ojo Inn Bed & Breakfast would love to host your visit to Eureka Springs for the 16th Annual Eureka Springs Fat Tire Festival. 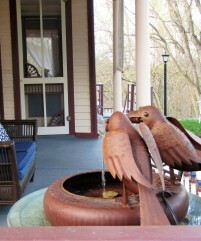 Located just a short stroll from downtown, our B&B is the perfect choice for those looking to experience all that Eureka Springs has to offer – plus our own Ozark hospitality, one-of-a-kind amenities, and delectable gourmet breakfasts. Book your room now!